(CBS/AP) Notes left behind by "Top Gun" director Tony Scott did not give a motive for why he would kill himself, according to Los Angeles County coroner's officials. Coroner's office spokesman Ed Winter also said Friday the notes didn't mention any health issues. One of the notes left in Scott's car was a list of emergency contact numbers and another included messages to friends and loved ones, Winter added. The 68-year-old Scott died Sunday after leaping from the Vincent Thomas Bridge into Los Angeles Harbor. An autopsy was performed on the British-born director's body Monday, but it will be a month or more before an official cause of death is determined. Coroner's officials are treating Scott's death as a probable suicide. 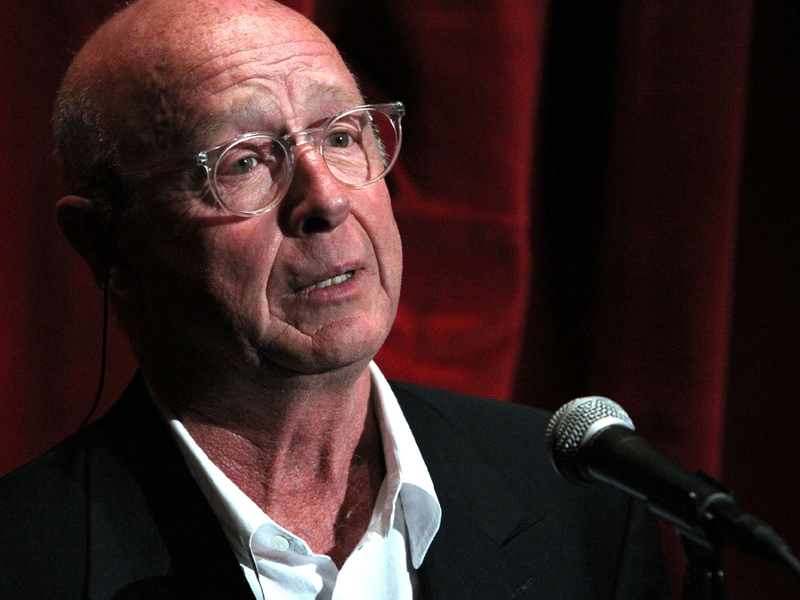 The filmmaker's family released a statement to Deadline on Wednesday, saying, "Tony Scott will be honored at a private, family only ceremony this weekend in Los Angeles. The family will announce plans after Labor Day for a gathering to celebrate the life and work of Mr. Scott. Details will be forthcoming once they are formalized."